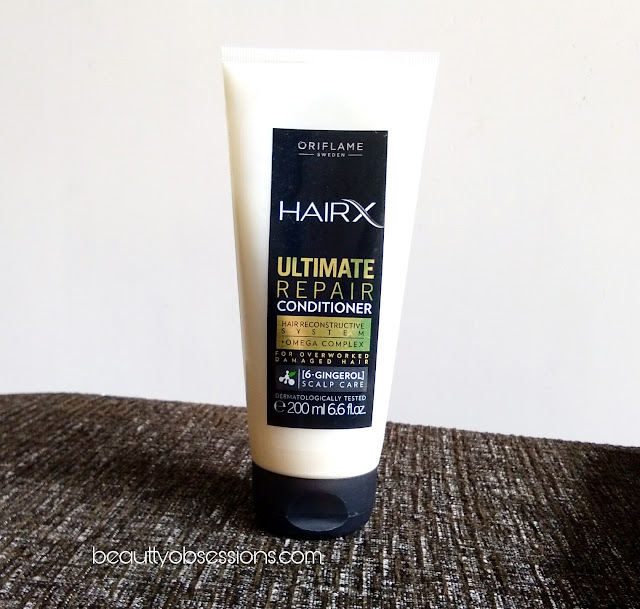 Today's review is on the much raved hair care product from Oriflame ..Yes, you heard right, the products are from the HairX range of Oriflame. 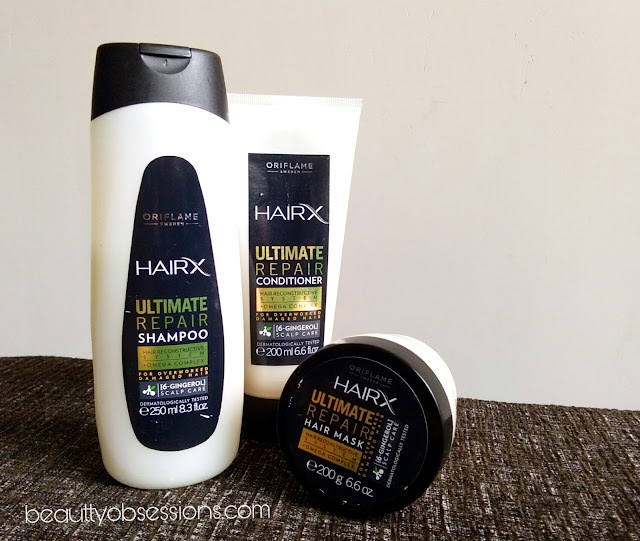 I have the HairX ultimate repair shampoo, conditioner and hair mask for reviewing today. Before getting these I searched a lot on google and found these are one of the best for hair from Oriflame ,hence i was super excited to try out these.. I have dry fizzy hair and have hair fall issue too. I am using altogether since 5-6 times now .. Let's see how is my experience with it..
PRICE - Rs 399/- for 250ml. MY OPINION - The shampoo comes in a huge 250ml. plastic bottle with flip open cap which makes it convenient to use. All information are on the bottle itself. The shampoo is pearly white in colour .. 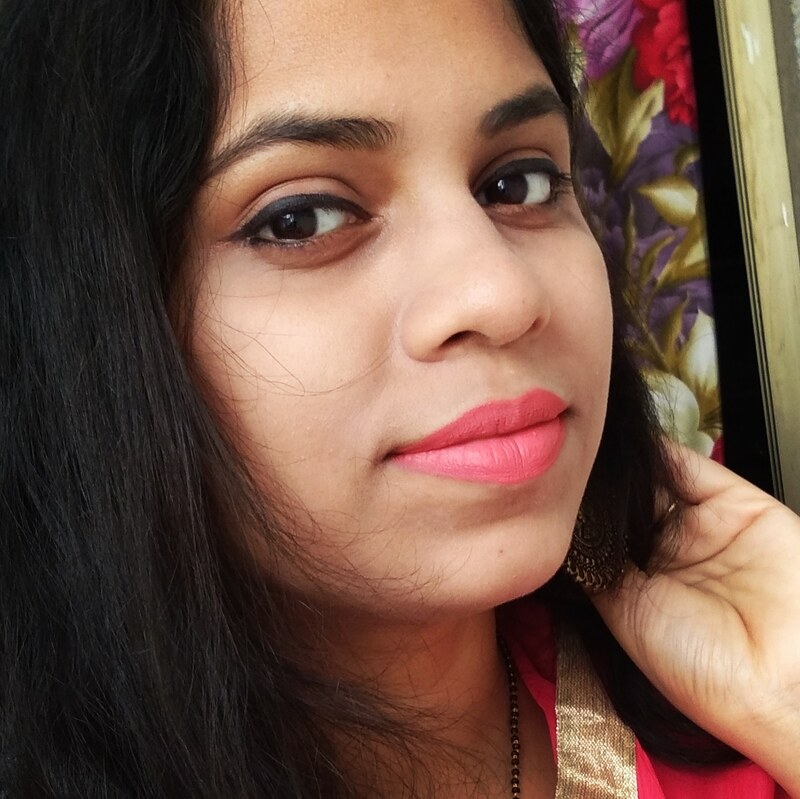 The first thing which i am in love is its smell,yes it smells heavenly and the fragrance stays on hair even after wash .. It lathers well and cleanses properly..
Now the issue is ,it makes my hair more drier after wash and it becomes difficult to manage my curly hair after wash.. 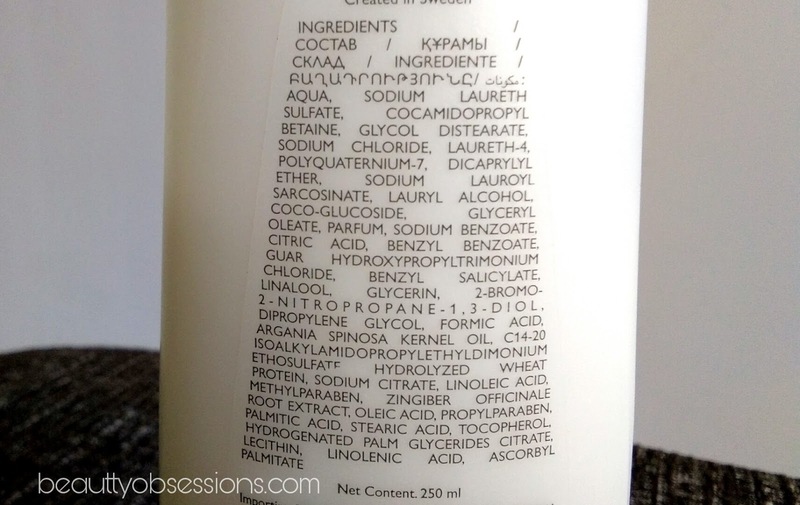 The shampoo has SLS and paraben which is again a big concern. Honestly i don't like this shampoo much ,i think there is better options available in market..
PRICE -Rs 399/- for 250ml. MY OPINION - The conditioner comes in a squeezable tube form with a flip open cap .. All information is on the tube itself .. 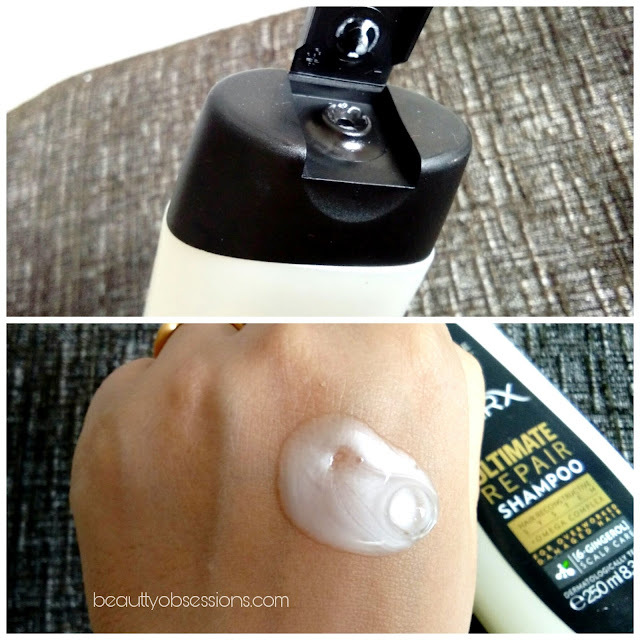 The conditioner has semi thick consistency and white in colour.. 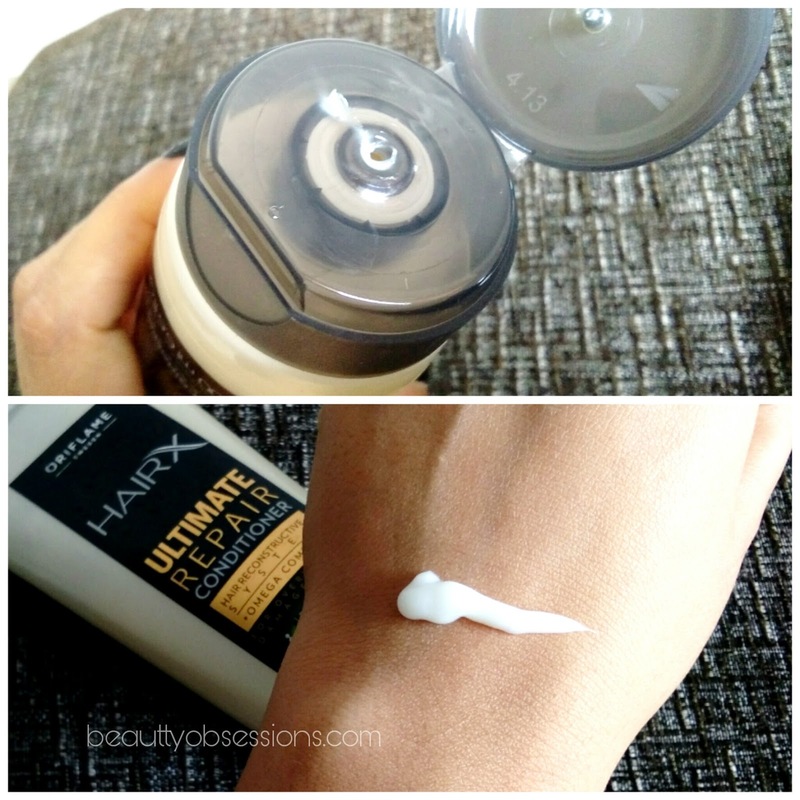 It is creamy and smooth on hair .. It makes my dry hair ends smooth and little manageable but i need a serum for detangling .. 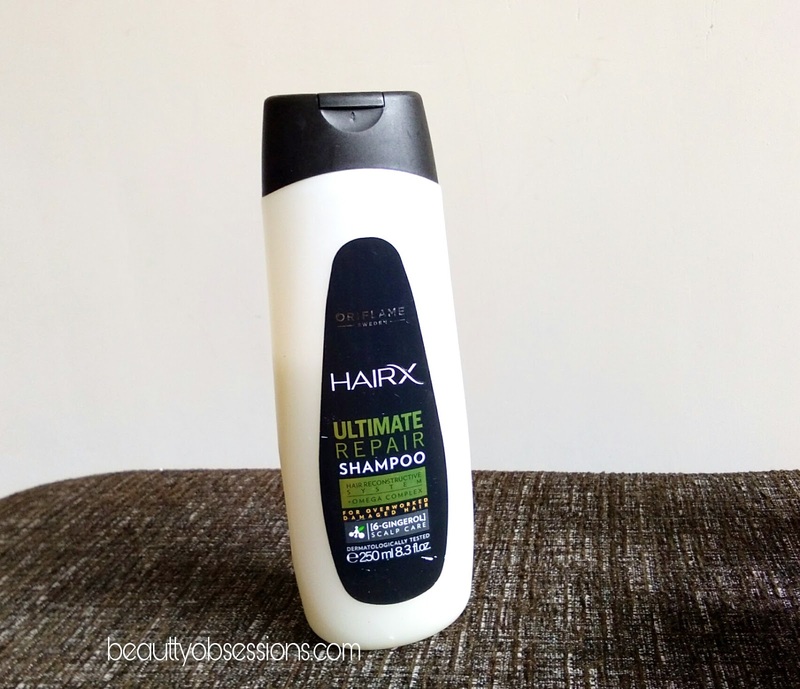 I like the conditioner than the shampoo and the fragrance is again amazing.. Like the shampoo ,the conditioner also has paraben which makes me to think twice before applying.. Let's see how is the hair mask..
PRICE - Rs 599/- 200ml. 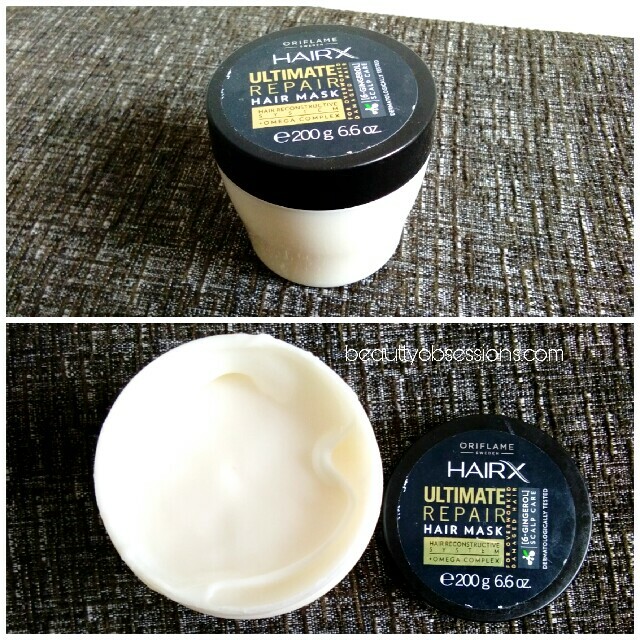 MY OPINION - The hair mask comes in a tub packaging which looks bulky . you have to use a spatula to bring out the product otherwise it is unhygienic to use . The fragrance is same as the shampoo and conditioner.. The mask is creamy and white in colour.. 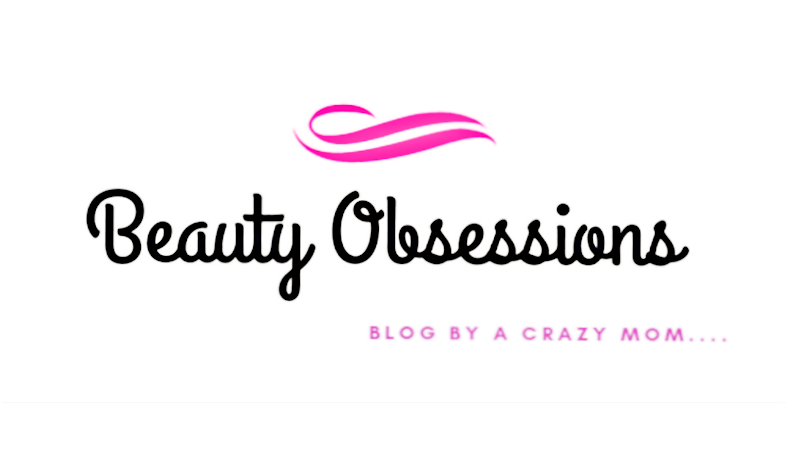 It has semi thick consistency and spreads easily on hair.. I apply it on wet hair after shampoo and with hair mask i skip the conditioner.. I can't find any difference between the conditioner and mask ,it seems like they have put the conditioner in a tub and that's it. The mask is not giving proper hydration to my already dry hair and honestly i don't like it much..
Hope you found this review helpful.. see you in the next post..
i was planning to get this set but will skip it! You know I had used this once but it makes my hair more frizzy and sticky. So big no no for me. The products looks tempting but such a shame they are just average. Thanks for the detailed review. I too have dry hair. Sad that it didn't work for you .. i too will skip this! I haven't used any hair products from Oriflame yet. Thanks for your honest review! I liked Oriflame hair mask, at the same time little apprehensive about not seeing the ingredient list. Thank you for such an honest review. It is so important to not get carried away with the brand, especially at these kind of prices when the quality leaves much to be desired.